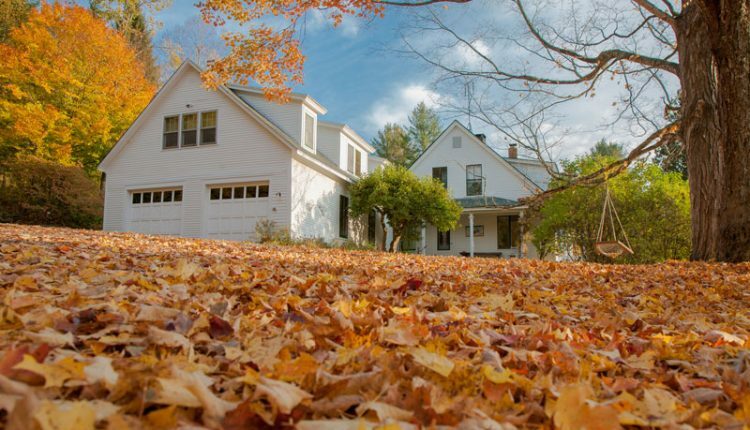 Fall is the most underrated season to sell your home. If you're looking to sell your home, you may want to consider fall as an option as opposed to the busy spring and summer season. If you’re looking to sell your home, you may be wondering when the best time is to pull the trigger. 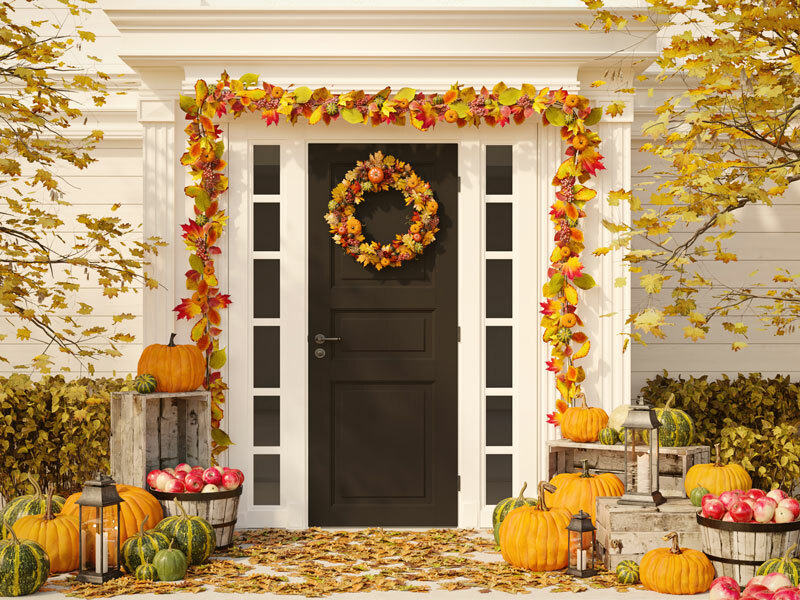 Many people think selling their home in the spring or summer is best; however, fall can be the perfect season to sell your home for a number of factors. 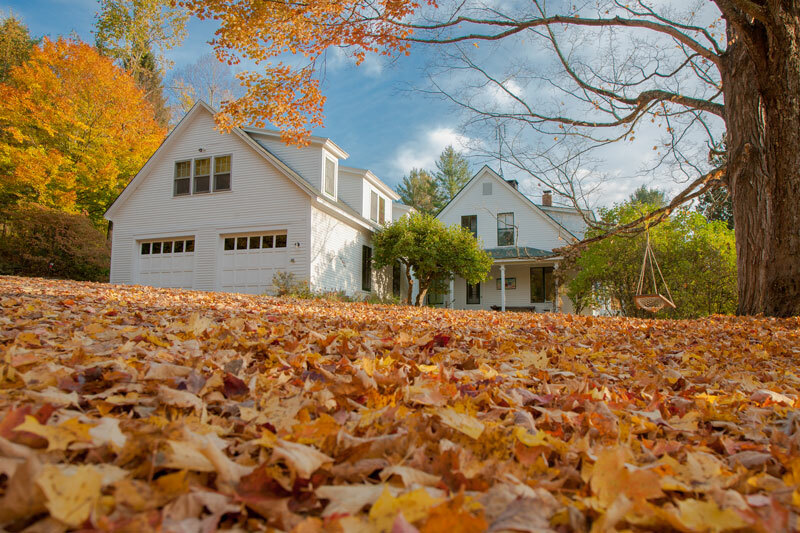 Here are some reasons to sell your home in the fall. Fall is the perfect time to sell specifically if your house needs a little TLC on its exterior. It would be counterproductive to put your house on the market come springtime when your projects aren’t finished. The warm weather is the ideal time to give the outside of your home a fresh coat of paint, a deck update, or brand-new fence. If you wait until fall and maximize your curb appeal, you will likely get more for your property. Spring seems to be the popular time to list homes. By the time it gets to be fall, sellers generally have sold their place or taken it off the market. As a result, there is less competition out there. When there is less inventory, the price of your home can be that much more competitive. For more on this, check out HGTV’s blog post Scott McGillivray Explains Why Fall is the Ideal Season to Sell Your Home. If you’re a cautious buyer and feel safer listing a home in the summer, you may want to rethink your strategy. 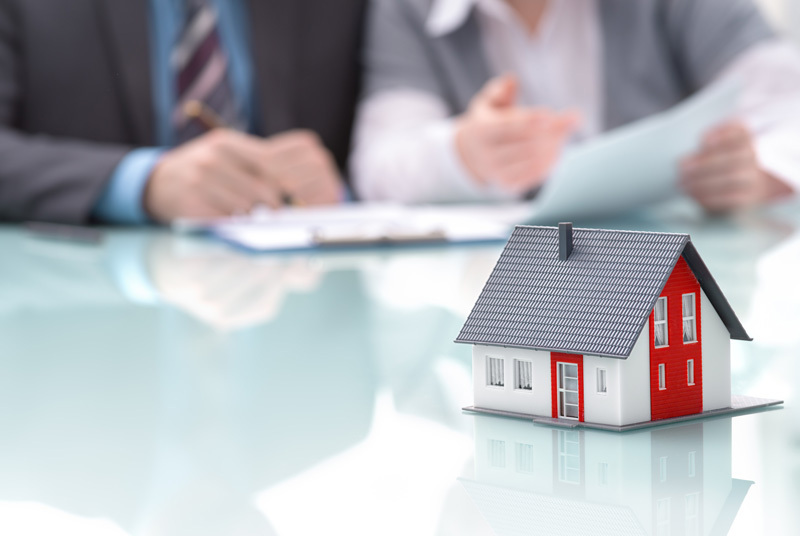 Listing your home in September, October or November will ensure that it is seen by various buyers who want to make a decision on buying a home. For more extensive details on this topic, you can read Popowich & Company’s blog post 5 Benefits of Selling Your Home in the Fall. 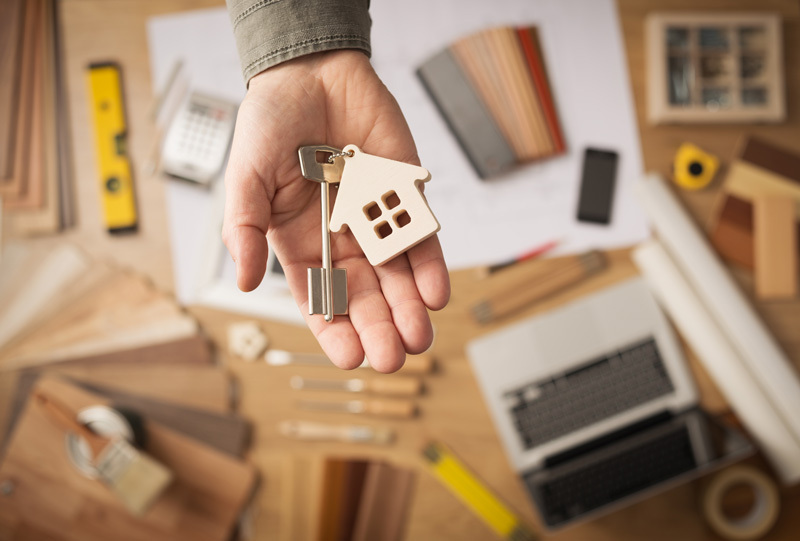 No matter what type of home you have, whether it’s one you want to fix up, or an older home with some quirks, selling in the fall may be the right choice for you. 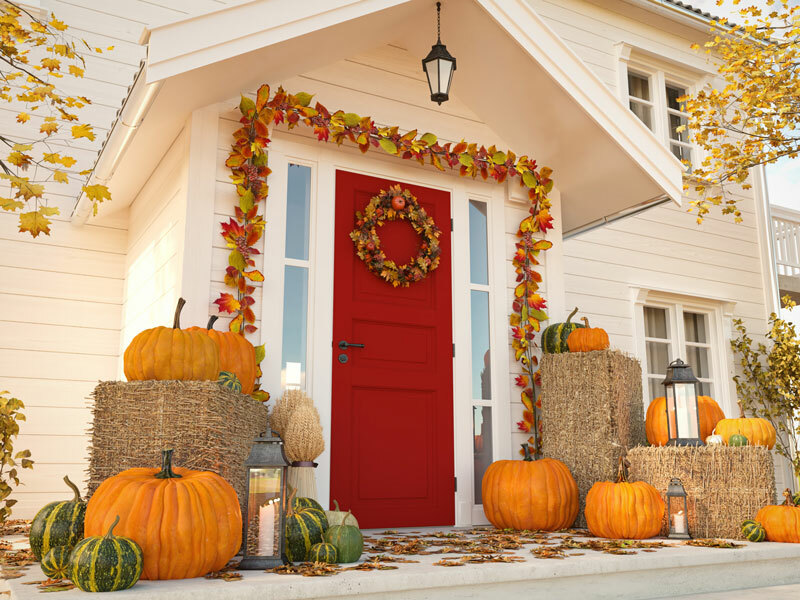 Listing your home in the fall gives you more time to sell your home, and the fall selling season can be busier than you think right before winter gets quiet. It also helps you avoid the hectic springtime to buy a home when everyone else wants to sell at that time. For more reasons why fall is the ideal time to sell your home, you can check out the Qualico Communities blog and their post 7 Great Reasons to Sell Your Home in the Fall. 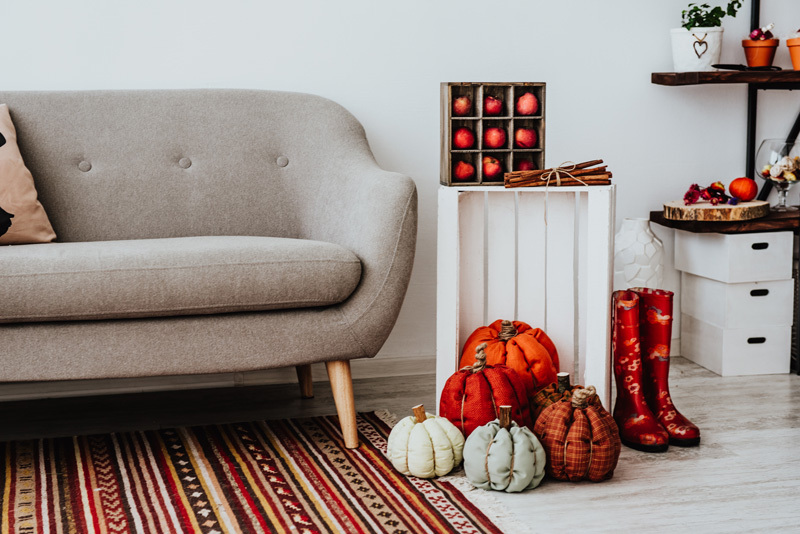 If you’re considering selling your home in the fall and need to make a flooring upgrade, be sure to get in touch with the team at Flooring Guide. We provide all your flooring installation needs, and a 100% FREE HOME ESTIMATE. Call us today at 1-800-509-7474.